In March 2017 Calabar Alumni and Friends Association UK conducted their seminal 2D Animation Workshop in Kingston, Jamaica. The workshop was conducted with guidance from Mr John Warren, Educational Specialist and Executive of CALUMFRI UK and engaged a cohort of young men from Calabar High School. 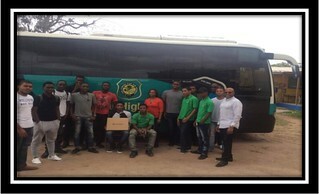 Through evaluation, the young men reported that they found the workshop beneficial and stated that they welcomed the opportunity to engage in a co-curricular activity of this nature. We aim to conduct follow-up workshops in the future. 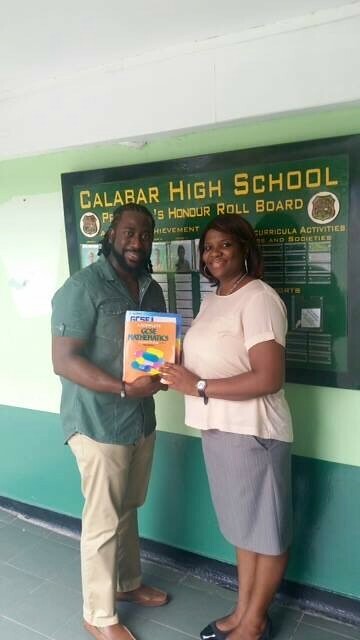 Calabar Alumni and Friends Association UK has made a donation of academic resources to the Calabar High School Mathematics Department. This is aligned with our strategy to advance scholarship within the school.